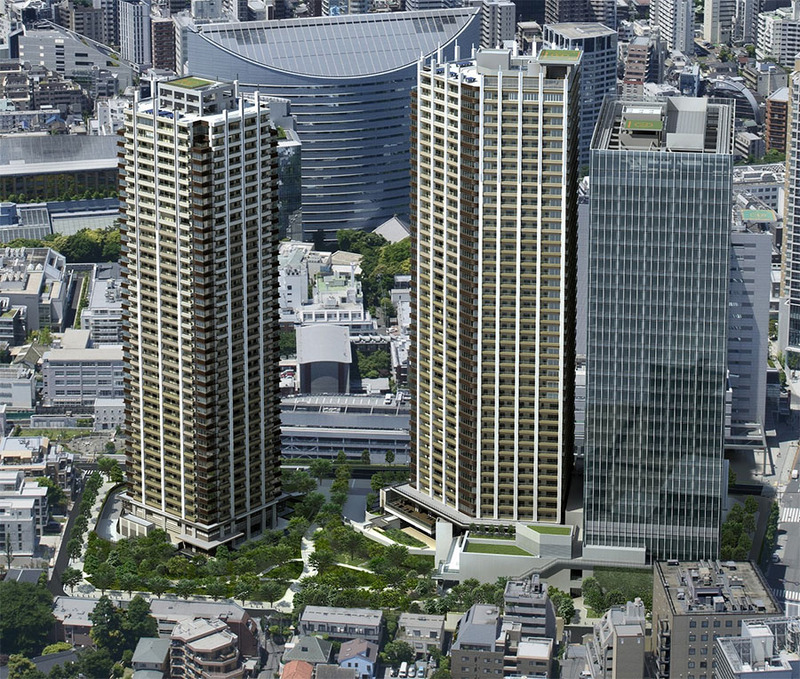 Last month’s sales results of apartments in Tokyo show continued growth. Credit: Brillia Towers Meguro licensed under . Credit: Park Court Akasaka Sakurazaka licensed under . Credit: The Roppongi Tokyo licensed under . Credit: Hiroo Garden Hills licensed under . Credit: Minamiaoyama Terrace Tokiwamatsu Forest licensed under . Tokyo apartment values seem to be continue trending upwards as seen from the results of purchases in Central Tokyo in October 2017. Some of the apartments were sold after being listed for just 26 days, but some sat on the market up to 489 days. Here, we compare some recent sales, price per square foot, and background information on the buildings. A 1-bedroom corner apartment on a mid-floor sold for 20% more than an identical apartment on a lower floor sold for in the same month. It is located in a multi-tower high-rise office and residential complex on the eastern side of Meguro Station. 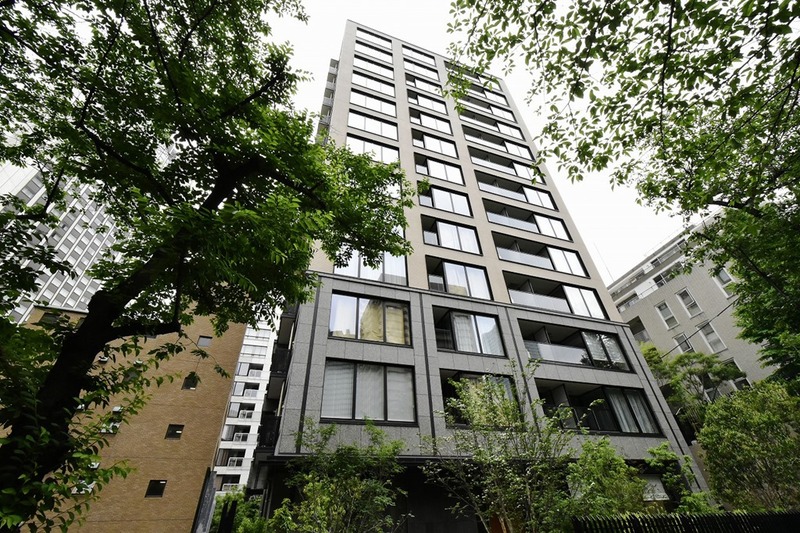 When new, apartments on floors 30 and above had an average price of 2,435,000 Yen/sqm, while lower floors were priced around 1,700,000 - 2,010,000 Yen/sqm. Sales were held via a lottery system, with some of the popular apartments receiving as many as 40 purchase applications. Completion is scheduled for December 2017. As many as 24 apartments have already appeared for resale in this building with average asking prices of around 2,270,000 Yen/sqm. A 2-bedroom compact apartment on a low floor sold for approximately 4% more than its price when brand new. 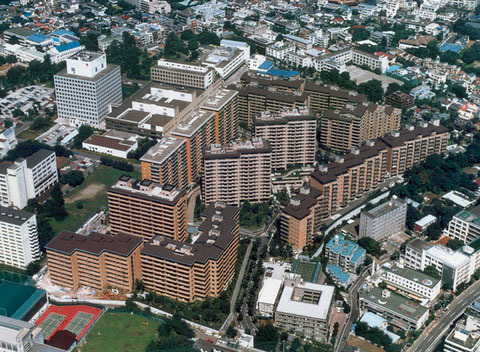 It is located in a 13-storey building right behind Ark Hills and just down the street from the US Ambassador’s residence and Hotel Okura. When new, apartments were priced from 118 - 355 million Yen, with an average price of around 2,140,000 Yen/sqm. All apartments had sold off-the-plan 8 months prior to completion of the building. A 1-bedroom compact apartment on a mid-floor sold for approximately 7.5% more than an identical apartment downstairs sold for in September, and 71% more than an identical apartment a few floors down sold for in 2012. It is located in a 39-storey high rise in the Roppongi neighbourhood with concierge, gym, guest suite and resident lounge. Current asking prices in this building range from 1,965,000 ~ 2,700,000 Yen/sqm, with an average price of around 2,350,000 Yen/sqm. There have been 6 reported re-sales in this building in 2017 with an average sale price of around 1,950,000 Yen/sqm, down 7.1% from 2016 (2,100,000 Yen/sqm), and down 3% from 2015 (2,010,000 Yen/sqm). 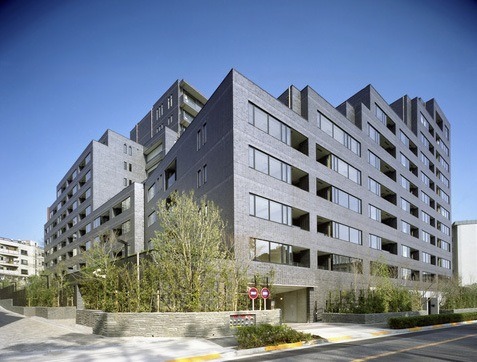 A 3-Bedroom apartment sold for approximately 31% more than it previously traded for in 2010. It is located in a popular large-scale vintage apartment complex near Hiroo Station that was developed during the 1980s. Although there are 1,181 apartments in the complex, only 7 were listed for sale as at the end of October 2017, representing 0.6% of the total. Average asking prices are currently around 1,950,000 Yen/sqm. The average re-sale price to date in 2017 has been 1,530,000 Yen/sqm, down 3.2% from 2016 (1,580,000 Yen/sqm), but up 4.8% from 2015 (1,460,000 Yen/sqm). A 3-Bedroom spacious apartment on a high floor sold for approximately 22% more than a similarly sized apartment on the same floor sold for in late 2008. It has been the second most expensive reported resale in this building on a price-per-square-meter basis to date. 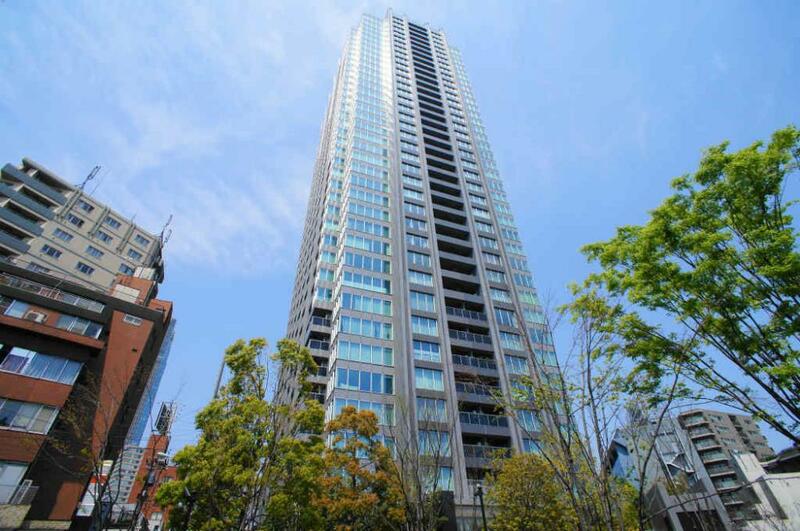 It is located in a large-scale complex of 196 apartments, a 10 minute walk from Omotesando Station. There was only 1 apartment available for sale as at October 2017. There have been 4 reported resales to date in 2017 with an average sale price of around 1,583,000 Yen/sqm, up 10.9% from 2016 (1,428,000 Yen/sqm) and up 22.7% from 2015 (1,290,000 Yen/sqm). If you would like more information about the above sales evidence or other Tokyo sales, email or phone Zoe Ward from Japan Property Central via the contact details below.